This two day mountaineering course is based in the Craigieburn Range, just 90 mins from Christchurch, New Zealand. The 2 day mountaineering course is based from the Craigieburn Forest Park, New Zealand. 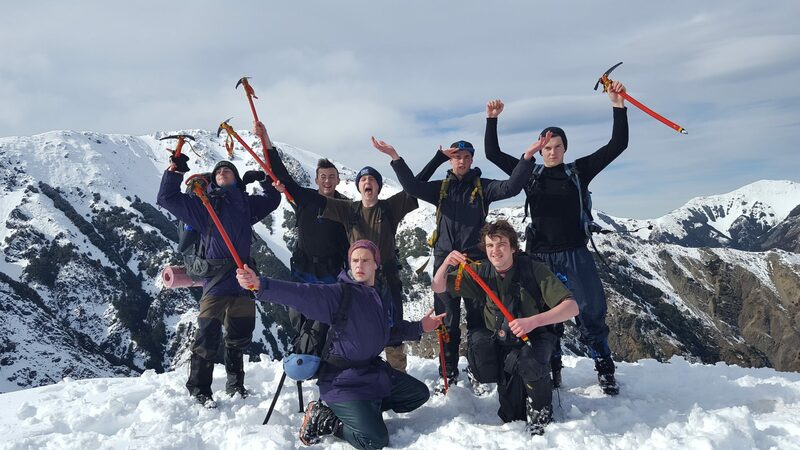 This course is tailored to those who are looking to do single day or multi day alpine trips. This course suits any level of experience and has been designed for those who want to recreate in the alpine environment. If you’re currently lacking the technical skills or confidence to approach the mountains, this introductory course is exactly what you’ve been looking for. This is our most popular beginner alpine training course. Prior experience is not necessary and we have all the gear and equipment available for hire. This course is delivered in the Craigieburn Range, near Castle Hill Village. We meet on the first day at 8:30 am in Castle Hill village (see map) from there it’s just a short drive to Broken River or Mt Cheeseman ski fields where we access the snow. The destination for day two will be decided by the group and your instructor during the course. To helps ease congestion on the ski field access roads, we encourage participants to carpool from Christchurch, Springfield or Castle Hill Village. We’ll help set up a carpool a week or so in advance by emailing everyone. Lots of people travel to attend our mountaineering courses and we like to make it easy. Transport could be tricky to organise if your flying or coming from out of town. Talk to one of our friendly team about our pick-up/drop off service. Alpine courses run from June to November. visit our Course Calendar for scheduled course dates. Custom courses can be created on alternative dates by request. “Fantastic team at OENZ. Excellent fun and learning with a great group of like minded people. Thoroughly enjoyed the weekend and the skills will inevitably allow greater access to our beautiful country. Highly recommend.” – Rob Kidd, Dunedin. “Good knowledgeable trainer, easy to approach and & ask questions. Very much enjoyed!” – Alice Cambal, Hokitika. 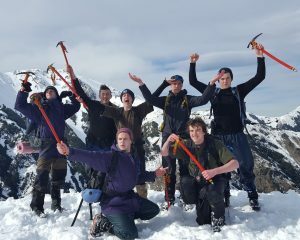 “Back from an awesome introduction to alpine skills weekend. Al and Martin were great at using the available snow and weather to create a weekend that fitted in with our interests. Great fun and great learning.” -Richard Dove, Christchurch. 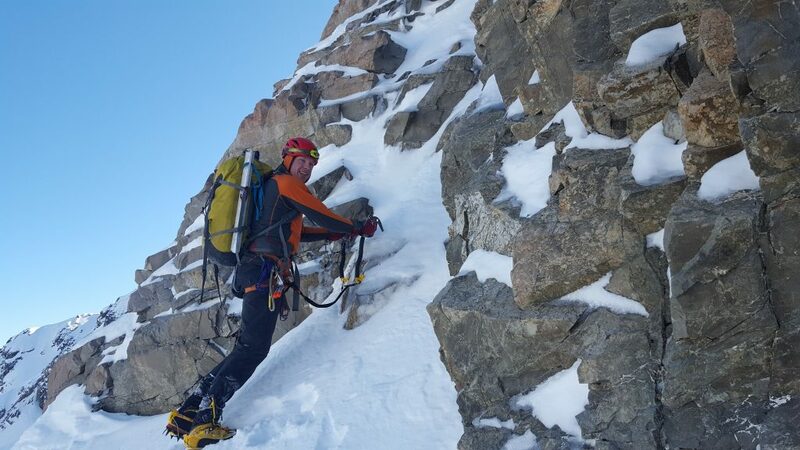 “The 2 day alpine skills course was absolutely incredible – great communication, excellent instructor (Alan) and just a wonderful time spent in the mountains! Highly recommended!” -Catherine Howley, Auckland.